It’s happened to all of us – we try to help someone with advice that we think will surely offer up a perfect solution to their seemingly impossible problem; in our minds, the solution usually appears neat and tidy, all wrapped up with a pretty pink bow on top. Surely this will solve everything. And then, you open your mouth…and it all back fires. Your perfect advice isn’t so perfect after all, and you may have inadvertently alienated the person you sought to help. Without even trying, you’ve unwittingly driven them right back into the arms of their abuser. Interpersonal relationships are tricky, to say the least. 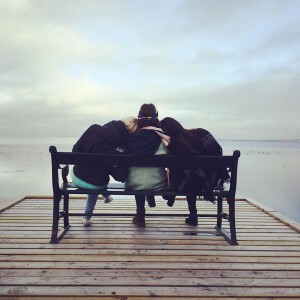 Things get increasingly complicated when friends and loved ones wind up in positions that leave them feeling fragile and lost, as though everyone is lined up against them and the world is rooting for them to fail. Now, I’m no counselor and no great writer. All I can say is that I’ve been there; I’ve been on the receiving end of that endless parade of perfect, insipid advice. I’ve been trapped in that toxic relationship, totally convinced that I could handle it all on my own, both reluctant and ashamed to ask for help and counsel that, in hindsight, I can admit I most certainly needed. In many cases, trying to motivate someone to leave an unhealthy relationship may serve to do nothing more than add to existing feelings of control and abuse. He or she may misinterpret your concern for condescension, and they may eventually avoid you all together in order to flex some autonomy and control. He or she may also fear reprisal from their abuser, and they may attempt to avoid conflict by cutting ties and jettisoning your relationship entirely. Shawn M. Burn, Ph.D.’s book Unhealthy Helping: A Psychological Guide to Overcoming Codependency, Enabling and Other Dysfunctional Giving, anticipates these kinds of complications and offers up some invaluable wisdom on the subject. In it, Burn establishes the need to remind the abused of their innocence and of their worth in any critical interaction. Burn instructs us to rely on phrases like, “it’s not your fault” and “this doesn’t change the way I feel about you,” when offering up opinions. He also reminds us that, while we can offer help, guidance, and resources to the abused, victims must make their own decision to either leave or remain. For many of us, waiting for a friend or a loved-one to slowly and agonizingly summon the strength to leave a toxic relationship may feel a bit counter-intuitive. Allowing someone to stumble haphazardly upon a conclusion which seems painfully obvious to everyone else might even feel a bit cruel. But, there are ways of supporting without attempting to overtly impose your will on the abused. The most effective way may simply be to show the victim what a healthy relationship looks and feels like by modeling kind, empathetic behaviors yourself. You can offer to babysit, prepare meals, help run errands, or maybe just sit and listen. While it may be a good policy to remain somewhat neutral when offering up advice, there may come a time when you need to speak up, especially if a situation turns violent or if children are being negatively affected. 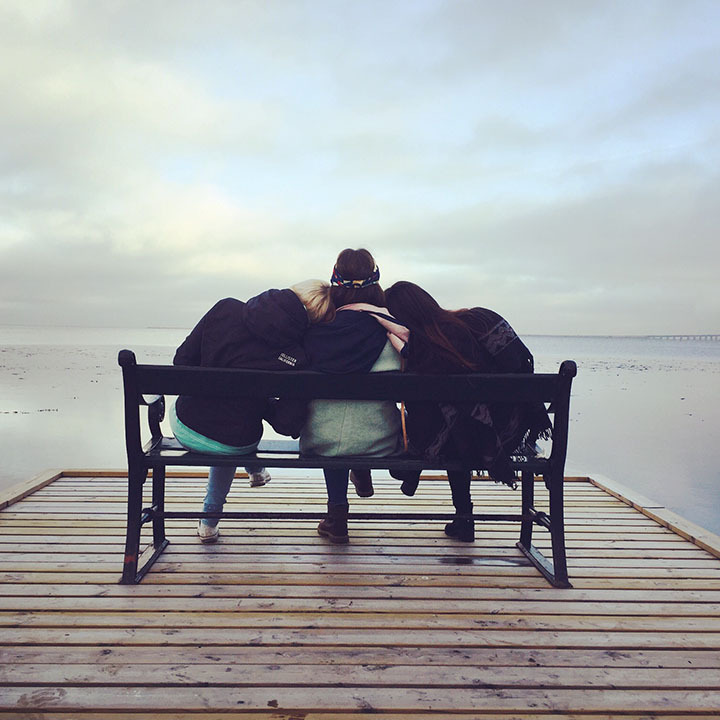 Organizations like the Alliance Against Family Violence and Sexual Assault specialize in these very types of situations, and they connect those in need with necessary counseling, accompaniment, housing, childcare, and a 24-hour hotlines. In short, you can show your abused loved one what a loving and caring encounter feels like much more effectively than you can by merely telling them. Often times, the smallest gestures tend to have the most meaningful impact on those who long to recapture their lost sense of domestic normalcy.